There really is nothing quite like cruising around town in your luxurious BMW. Of course, every time you venture out, you run the risk of encountering several dangers. Even the most expensive high-end vehicles can break down from time to time and, no matter the vehicle, wear and tear are inevitable. If you are wondering whether or not to invest in an extended warranty, here are some reasons why you should. If you have ever taken note of the repair or maintenance costs for even the slightest problem, you will know that a BMW is not the cheapest to maintain. Even the smallest parts can cost a fair bit and, if you don’t have the money right then and there, you won’t have use of your car until you can come up with the money. 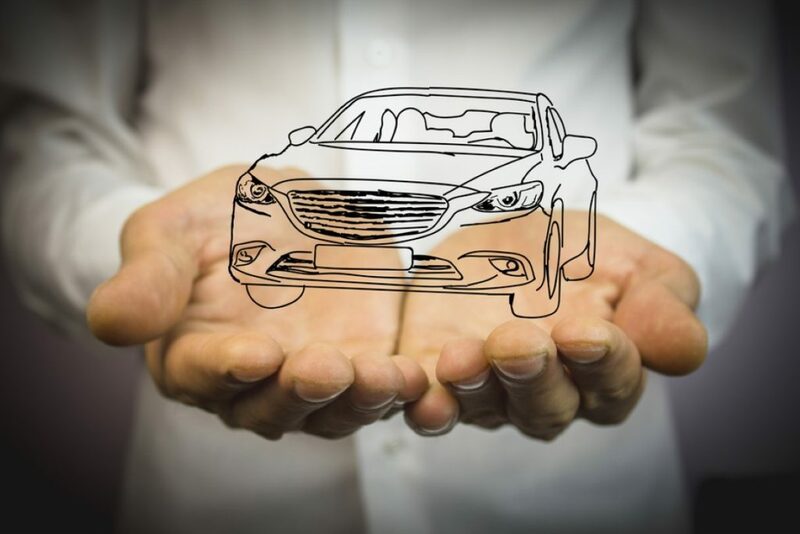 When your car is covered by a warranty, you can rest assured knowing that the parts and labor will be covered as per the terms of your warranty agreement. Rather than paying for repairs out of pocket, you will be covered by your warranty which can mean significant financial savings. An extended warranty is much like a safety net and, if anything happens, you can rest assured that repair and maintenance needs will be covered (based on the package you choose). Many drivers admit that they don’t have money set aside in the event of repairs or for maintenance which means that one broken part can turn your life upside down. With a warranty, you can be sure that your BMW will be tended to promptly and by reputable professionals. There are also some other great perks like towing and rental car services that can be included or added to your warranty. Not having to pay to have your car towed is a real bonus. Not to mention the convenience of having the use of a rental vehicle while your car is being repaired. In some cases, the warranty provider might take care of the costs directly with the towing or rental car company. However, in most instances, policyholders need to file a claim, pay the fee, and they will be reimbursed. Either way, not having to pay for a rental or tow is always a bonus! The best way to get the most out of any BMW is to make sure that it has been properly maintained. Regular services and part replacements are essential for keeping you on the road. It’s also far easier and quicker to have worn parts replaced rather than waiting for something to break as a result. When your BMW is covered by the right auto warranty, you need not worry about maintenance and repairs. All the more reason to file claims as and when needed rather than putting it off. When you know that your vehicle has been properly maintained, you can drive with fantastic confidence. In addition, when you get behind the wheel with the knowledge that your car is covered in the event of a breakdown, you have even more peace of mind. This is even more important when you are traveling with family and young children. Auto warranties have so many benefits and they need not cost you an arm and a leg. Call A-Protect Warranty today on 1-866-660-6444 or (416) 661-7444 for expert advice and assistance finding the perfect plan to suit your needs and budget. This entry was posted in Car Warranty General by Vova Gilmedia. Bookmark the permalink.